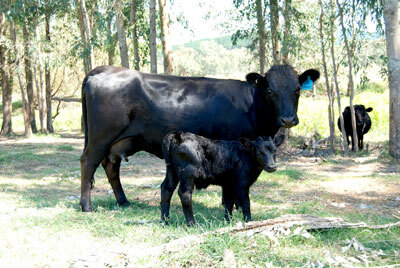 Dexter Cattle: A Small Breed Making It Big! In a changing world where suburbia is brushing the fringes of traditional farming areas, the incidences of smaller farm holdings and larger residential lifestyle blocks are becoming more and more common place. This is challenging the traditional concepts of both farming and home life in many areas around Australia. Hobby farms and residential blocks of two or more acres pose their own unique challenges and rewards. With more recent water shortages the concept of magnificent gardens featuring creative landscaping have been subject to some considerable rethinking. The increased cost of living has also caused small acre land holders to consider their options. Finding a lifestyle addition that contributes to the overall cost effectiveness by utilising the land is not easy. One such addition which is proving both popular and rewarding is the Dexter. 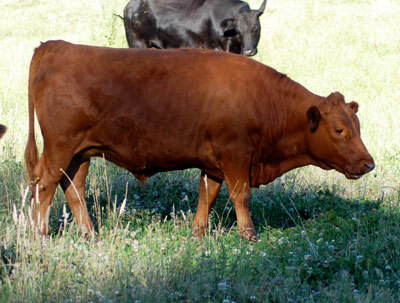 A small beefy cow originating in the hills of Ireland, Dexter cattle have been bred in Australia for more than 100 years. This small but hardy breed now has a firm foothold as one of the more popular options for the small land holder. The Dexter’s amicable nature make it a great pet with practical applications. Renowned for producing excellent quality beef, the Dexter provides an ideal opportunity for small land holders to value ad to their lifestyle. A Dexter cow is one of the most loveable lawn mowers you can get and is also a popular show animal. As breeding animals Dexter cows are unsurpassed for easy calving and mothering capabilities, not to mention the size of the Dexter calf makings it an endearing addition every single time. 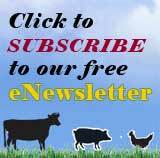 There is a steady demand for female cattle and excess males are perfect for the home freezer or to on sell. The smaller cuts and outstanding meat quality are gaining in popularity with demand more often than not outstripping supply. 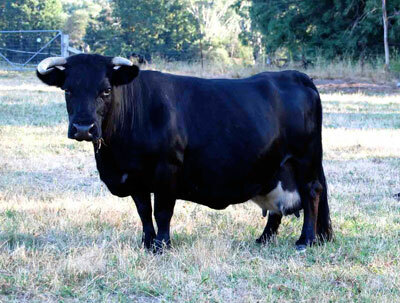 These “beefy little milkers” are renowned for their high quality meat and excellent milk production. Dexter Milk is highly digestible and of excellent quality, with the cows generally taking very little time to get used to being milked. It would appear that in a changing world one of the oldest breeds of cattle is finding a renewed position as a practical contributor to the modern lifestyle. Dexters are tough, adaptable and seem to have an ability to fit in and do well in a multitude of situations. Dexters are docile but highly intelligent. They interact with each other and their owners, learn quickly and the young are playful and bursting with character. Dexters require a limited amount of attention, but will lap up all the attention you choose to give them. One of the most notable attributes of the Dexter is that it is, by and large, self sufficient. This allows small acre hobbyists the ability to value add to their lifestyle without being tied down, as is often the case with many other types of more exotic animals. Dexter cattle Australia (DCAI) in association with ABRI maintains an extensive national herd book and offers a range of member services. Promotion Groups operate right across Australia under the DCAI umbrella. These groups offer access to information, cooperative promotional and marketing activities along with a range of social and educational activities.